Finding your stove out of order can be quite troublesome. 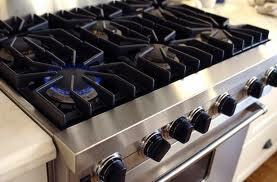 But the good news is that our stove repair Huntington Beach team can resolve your concerns as quickly as possible. We’ve been in the appliance repair business for many years and have the expertise needed to get your cooking appliance back to normal in no time. Our team offers residential stove service in Huntington Beach in California and the surrounding areas. We are here to help you forget about appliance-related problems for good! With our team, your stove repair service will be as fast and stress-free as possible. Be it a stove installation, replacement or regular maintenance, we take every task seriously. Our specialists know every single detail about cooking appliances. No matter what brand of stove you need to service, we are familiar with them all. We can ensure that the job will be done right and without any damage to your property. If you want to keep your appliance in perfect condition for a longer time, schedule preventative maintenance with our Huntington Beach stove repair pros. By performing minor tune-ups and replacing worn parts on time, you’ll be able to avoid costly repairs in the future. 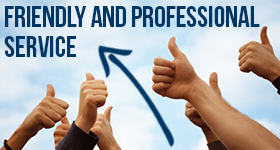 When partnering with our company, you can expect fair pricing with no hidden fees. 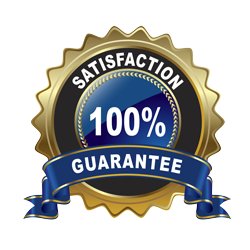 We provide our customers with free estimates and don’t start the repair without your approval. Feel free to call us today and we will gladly assist you with any appliance service you may need!